Bachelor of Technology commonly abbreviated as B.Tech is an undergraduate academic degree awarded after the completion of four years of academic study in engineering field at a licensed institution. It can be three-year oriented course if the candidate has completed diploma in the corresponding field. B.Tech is a skill-oriented course. The world has gone mania for engineering for science stream students. What to do after B.Tech is a question that occurs in everyone mind who is pursuing B.Tech or who is going to pursue B.Tech. 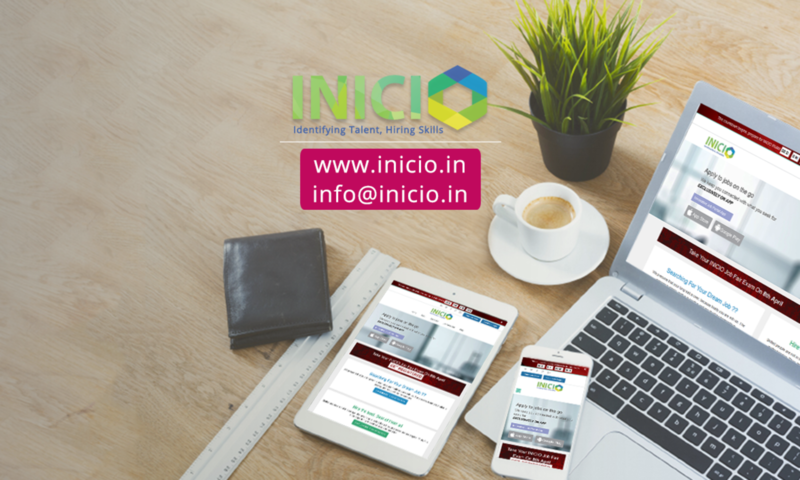 Let’s flip through some of the top recruiters For B.TECh jobs in India. 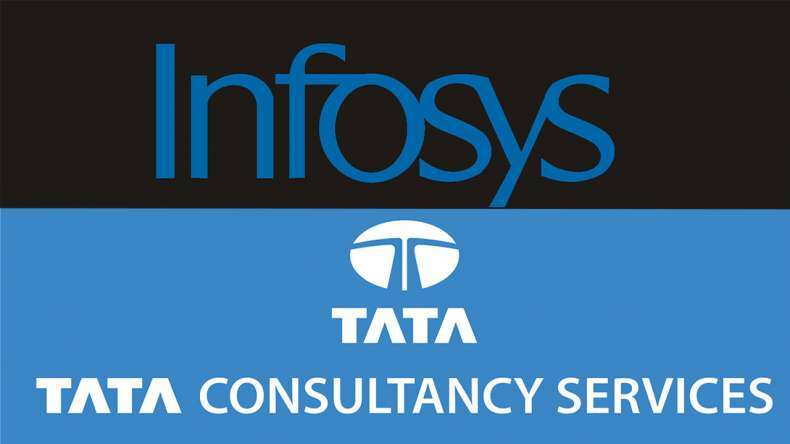 Tata Consultancy Service Limited is an Indian multinational IT service headquartered at Mumbai. Infosys Limited is an Indian multinational corporation that provides information technologies, outsourcing services and business consulting. After qualifying written exam, that is job aptitude test and verbal tests you can fil TCS jobs. Compared to any other IT firms verbal test is tougher in Infosys. It really needs good preparation to get cut off in the verbal test. Once you cleared your written exam you need at least knowledge of programming in C, C++ and data structure, which is perfect for B.Tech students. So B.tech candidates can easily clear technical round. There are also jobs which are only meant for B.Tech students. 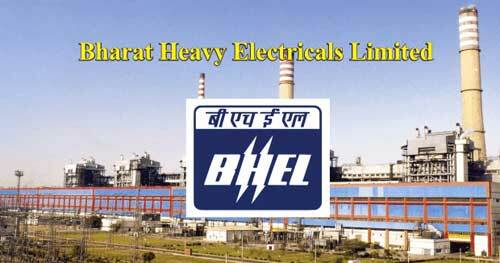 India’s largest power generation equipment manufacturer, Bharat Heavy Electricals Limited is a government-owned engineering and manufacturing company based in New Delhi, India. Meanwhile, BHEL developed its capability to make a variety of mechanical, electrical and electronics equipment for all sectors, transportation, transmission etc. Especially electrical, electronics, computer science engineers possess countless posts in BHEL. Applicants are recruited to BHEL through GATE score with a minimal rank under 200. For different fields of engineering, BHEL offers exciting career job opportunity with dynamic exposure. Oil And Natural Gas Corporation is an Indian multinational oil and gas company headquartered at New Delhi. Mechanical, electronics, civil, instrumentation, petroleum, telecom engineering has current job vacancies in ONGC. 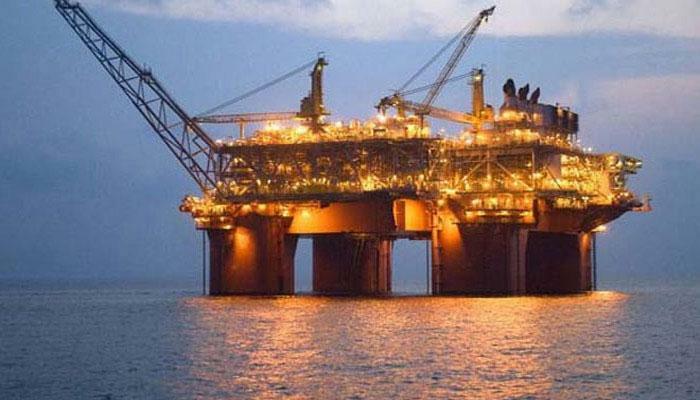 Not only for B.Tech but also for diploma candidates ONGC is providing good job opportunities. 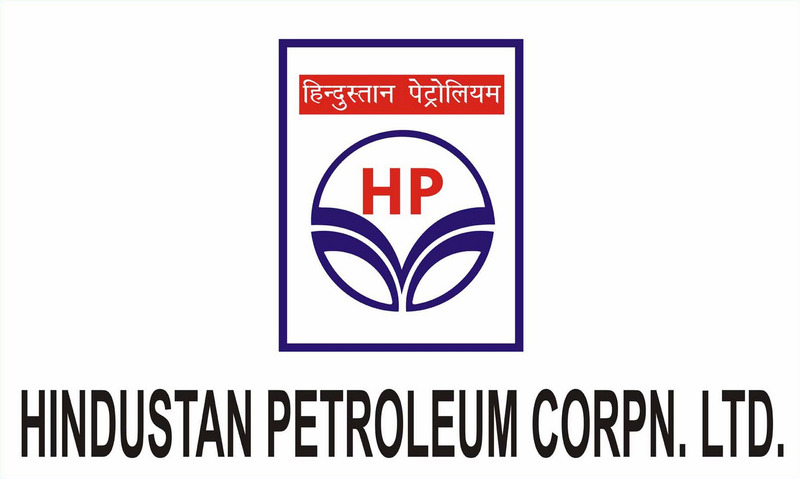 Hindustan Petroleum is an Indian state-owned mega integrated oil refining and marketing company headquartered at Mumbai. B.Tech, M.Tech candidates are widely posted in HPCL for various posts. Immediate hiring is done for project assistants and engineer jobs for B.Tech freshers with exciting salary. Mainly streams of mechanical, electronics and telecommunication, electrical and electronics, petroleum, petrochemical, instrumentation and civil engineering candidates are occupied more in HPCL’s. Here also 85% weightage is given for GATE score and 15% for the task, personal interview or group discussion. 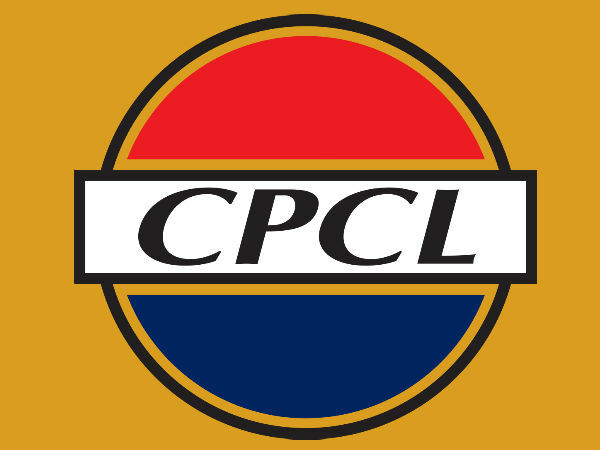 Chennai Petroleum Corporation Limited is an Indian state-owned oil and gas corporation headquartered at Chennai. It is a group company of Indian Oil Corporation. CPCL supplies feedstocks to the neighboring industries of Manali. Its products are marketed through IOCL. Available vacancies for B.Tech freshers in CPCL is junior engineering assistant, junior quality control analyst. Recruitment will be clearly based on direct interview or written exam held by CPCL. DRDO which stands for Defence Research and Development Organisation is charged with the military‘s research and development is an agency of the Republic of India, headquartered in New Delhi, India. This organization includes around 5000 scientists. Under various areas of military technology, DRDO is working with armaments, advanced computing, naval systems, life sciences, simulation, electronics, instrumentation engineering systems, missiles, materials, compact vehicles, and aeronautics. Selection is purely based on Gate score. Engineers of mechanical, chemical, instrumentation, electrical and electronics, computer science, electronics, aerospace, ceramic, automobile etc have best jobs in DRD. In short B.Tech students are embedded with top career options. Other than this jobs are also available in IT sectors, banks, government firms etc. Therefore, B.Tech after plus two will never create a chance of regretting.